Ruby loves playing with Toby and can’t wait to take him for proper walks – they’ll have such fun! But on an outing to the woods, Toby’s curious nature gets the better of him and he runs off in search of adventure. Soon the puppy is lost in the woods, frightened and all alone. Will he ever be reunited with his beloved best friend Ruby? 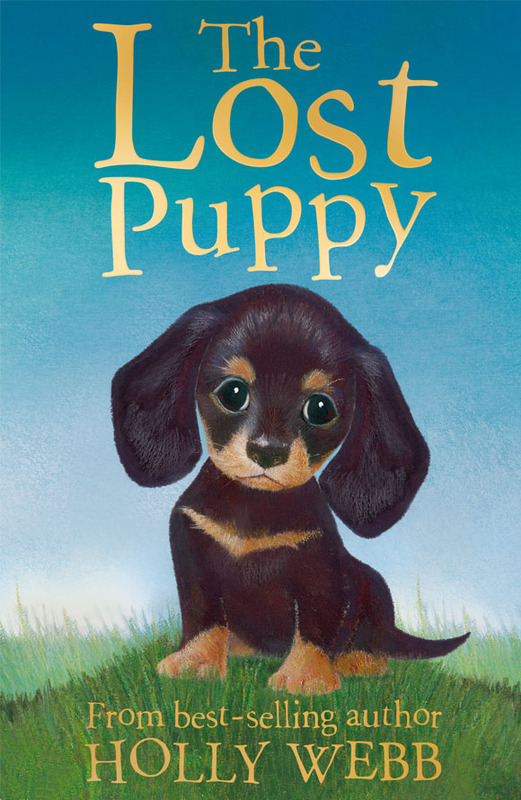 From the best-selling author Holly Webb comes another heart-warming animal story.